Club Penguin Cheats by Mimo777 Club Penguin Cheats by Mimo777: Special Update from Spike Hike! Spike has a Club Penguin secret.... And he's finally going to share! 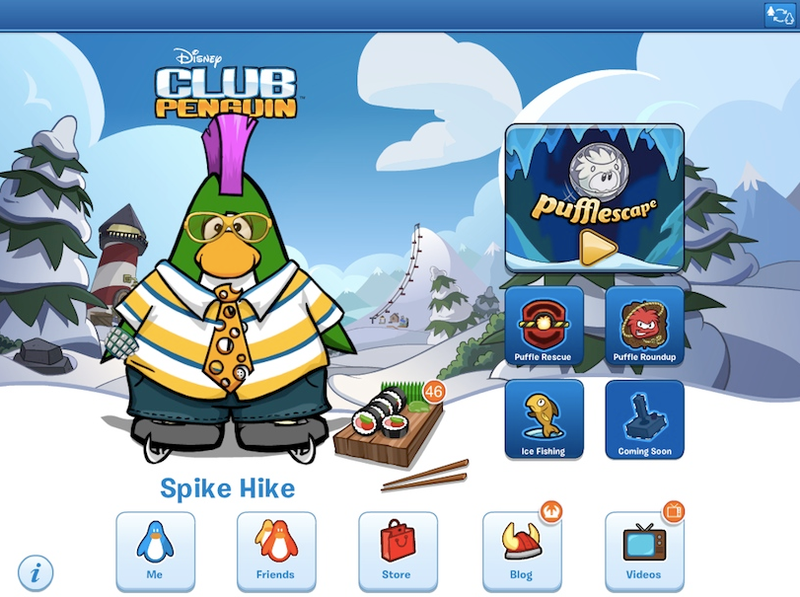 Some of you may have seen Spike show up occasionally in the Friends list from a place called "My Penguin." Some people guessed that it may be a secret Club Penguin app... They were right! There is a new iPad app coming soon! The first version of "My Penguin" will let you play some of your favorite mini-games, shop from the catalog, and change your Penguin's outfit. The app is totally connected to Club Penguin, so your Penguin, clothing and coins will be shared whether on mobile or the web! But that's just the beginning! 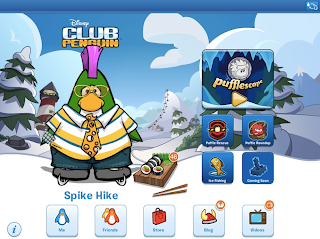 Cp will be updating the app regularly to make it more and more like Club Penguin on the web! I can't wait for "My Penguin" to come out in the app store! What do you think!? When does My Penguin come out though? When does My Penguin come out on the app store. Sorry I think i messed up my last comment thought. Soon, I cant wait that long!! can you get it on ipod?